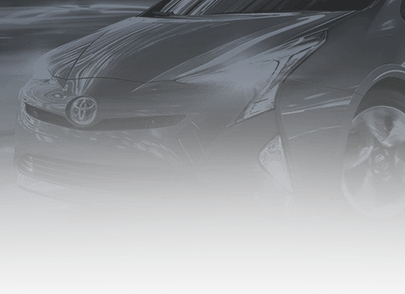 Here at Toyota, we’re more than a car company. Our purpose doesn’t end when a car drives off the production line. It is shaped by the desire to constantly move towards a better future. A future that has safer vehicles and fewer accidents. A future that has a cleaner and healthier world. A future that is better and brighter for our communities and our children. Here is how we are accomplishing these goals every day. Our constant evolution shapes the future of mobility. Inspired and thoughtful. Toyota designers ensure you arrive safely and in style. We share our knowledge and resources in the communities we live in to build a stronger society. We’re right there, evaluating and anticipating the future of driving. But Toyota isn’t just witnessing the next generation, we’re building it. Toyota’s answer to energy, space and the personal transportation revolution. 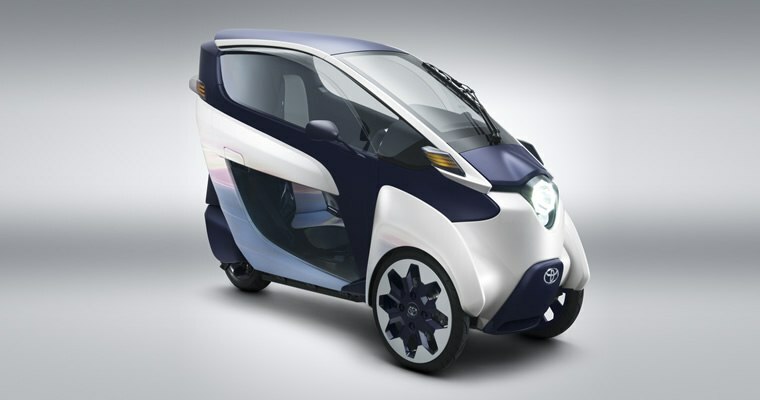 The i-Road is an ultra-compact, tandem two-seater electric vehicle that re-imagines the idea of being mobile. Offering genre-bending maneuverability, i-Road represents a new way to overcome congested city roads and lack of parking. 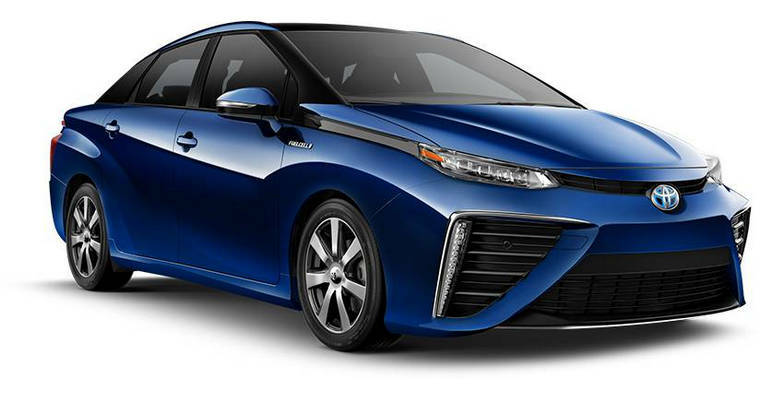 How’s this for an equation: Mirai is a car and a power source, but it only emits water vapour. No gasoline for this alternatively fueled vehicle. And to confound you even further, the performance is pretty remarkable too. In fact, Mirai delivers one of the best power outputs in the world. We have facilities dedicated to researching the advancement of design that elevates our vehicles to new levels of safety and reliability, and of course style. Creating new ways to connect the car with the driver. 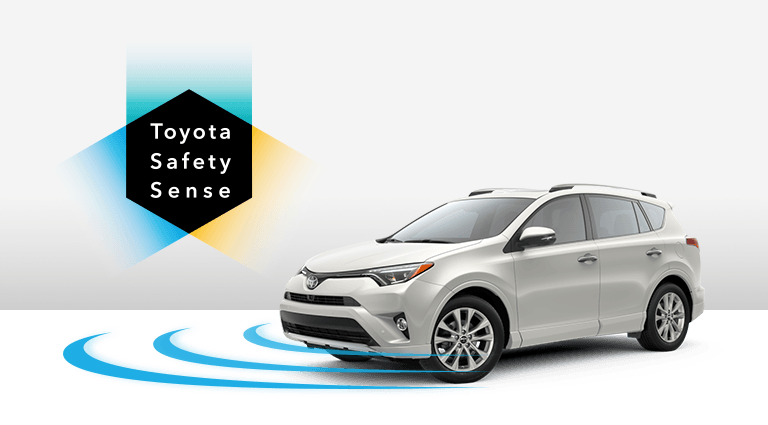 System builds on Toyota’s global vision of a future of mobility that is clean, safe, and convenient. Toyota is ready to power up 21st-century driving. We invest our time, knowledge and resources in local organizations and groups across Canada. We aim to improve communities across the country. Toyota Canada and Canadian Blood Services are working together to build a better tomorrow. By working together, we’re turning donated blood into usable blood products, faster than ever before. But this partnership can’t happen without the generous Canadians who selflessly donate blood, monetary assistance and their time. Green school grounds balance fields and open space with variations in topography, ground surface and vegetation. They combine built and natural features with a wide range of elements to provide students with different looks, sensory experiences and play opportunities in every season. 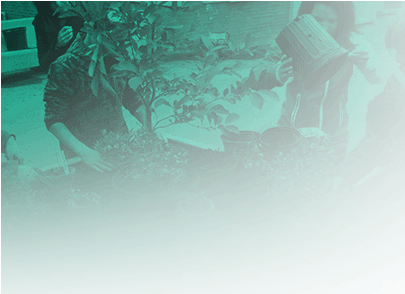 Toyota and Evergreen have partnered for years, transforming barren Canadian school grounds into natural green environments for over a million Canadian students.